A durable and lightweight tilt in space wheelchair. 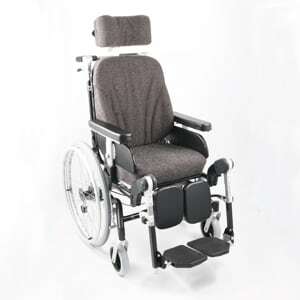 All alterations ie seat tilt, back angle, seat depth armrest height, and leg elevation are easily carried out and clearly gauged making it easier for nursing/care personnel. Can be custom built to suit individual clients. Wide range of accessories available. Available in 16" transit or large rear wheels as standard. Available in 4 seat widths: 38 cm, 42cm, 46cm, & 50 cm in long and short seat versions. A durable yet lightweight tilt in space wheelchair. Available in 4 seat widths 38 cm, 42cm, 46cm, & 50 cm in long and short seat versions. All alterations ie seat tilt, back angle, seat depth armrest height, and leg elevation are easily carried out and clearly gauged making it easier for nursing/care personnel. Crash tested and passed. Carer brakes as standard. Can be custom built to suit individual clients. Ideal for recycling purposes. 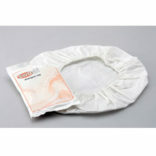 A vast range of accessories available. Available in 16″ transit or large rear wheels as standard. Frame warranty 5 years. The back angle is controlled by the gray bar on the left side of the push bar (or left operating handle). By default, your back is angled 30° (90-120°) infinitely. A gas spring motion controller provides a helping force. when lifting up, but it also makes the back heavy to recline if no one is sitting in the chair. The leg supports can be angled between 90 and 180 degrees by default, without the casters need to be replaced with smaller ones. 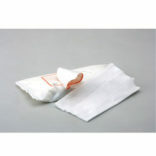 It is also very easy to remove or swing away the leg support unit. As an option there is leg supports available in different fixed angles. Seat depth is controlled by a lever under the seat’s left side and can be held in seven different settings. The seat tilt is controlled by the green lever on the right side of the push bar (or right push handle). As standard, the seat can be tilted between 0°–20° in about 10 steps. As an optional extra there is a variant with a greater degree of seat tilt, which provides up to 30° of tilt.